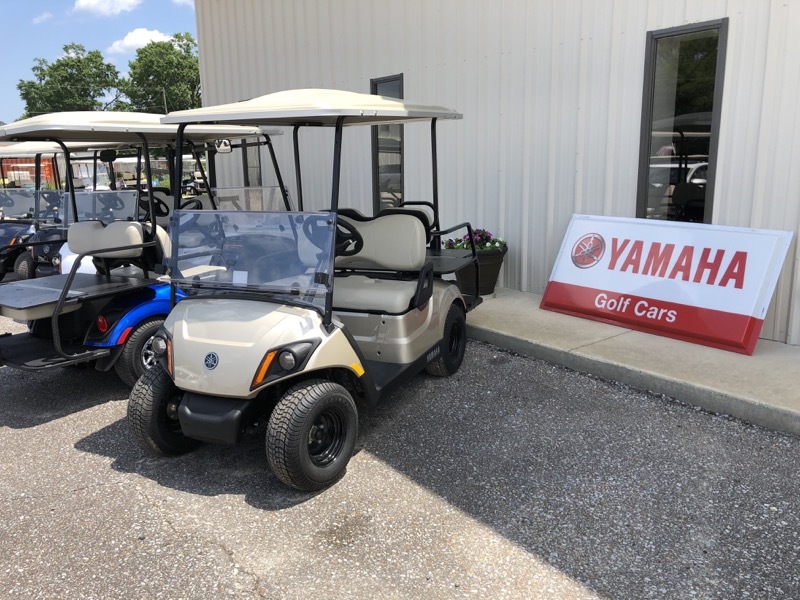 Cart Dr. is the only new Yamaha golf car dealer in Mobile, Alabama. 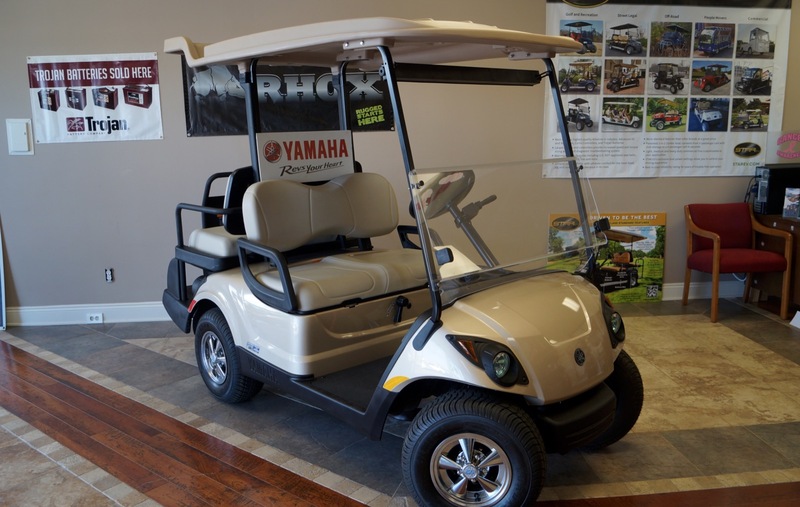 We offer many styles of Yamaha golf cars including the new Electronic Fuel Injection, EFI, fuel efficient golf cars. 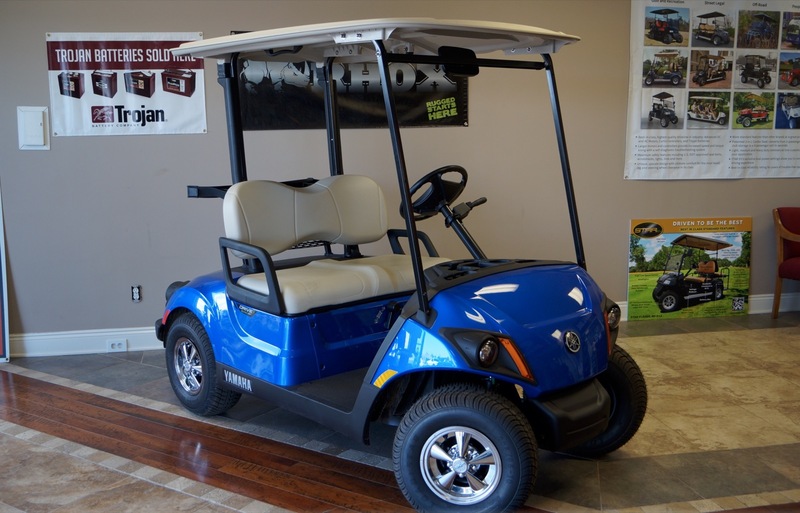 All Yamaha golf cars come with a Yamaha certified warranty (See Dealership for details). 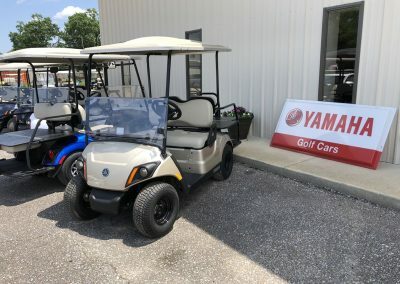 Yamaha golf cars are one of the best built golf cars on the market. Our certified new golf cars will get you rolling in style with superior maneuvering and handling capability and fuel efficiency to keep you moving all day. 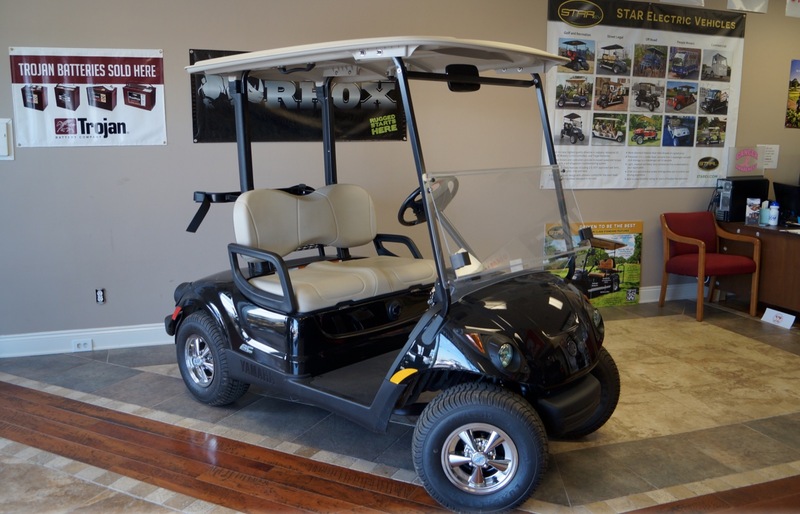 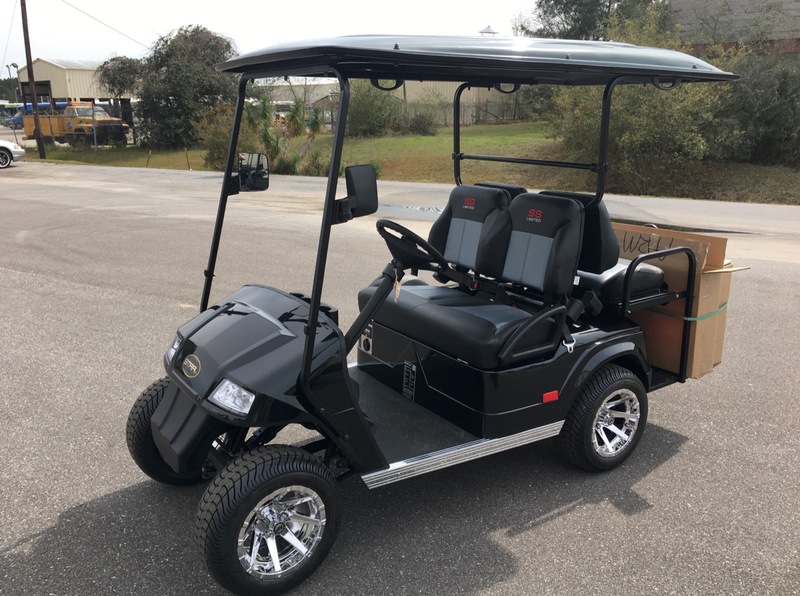 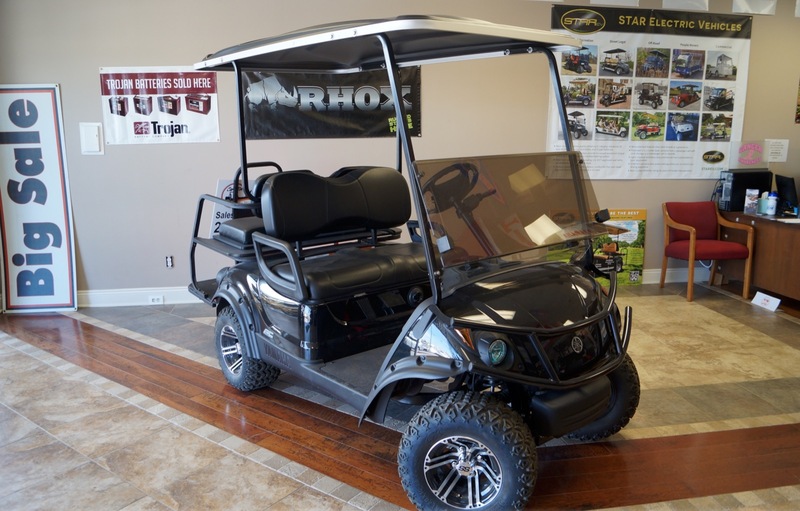 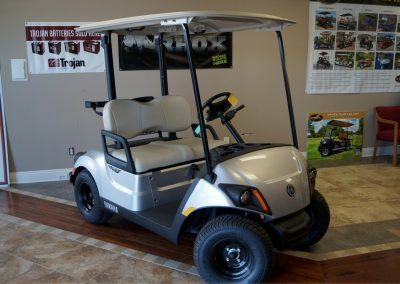 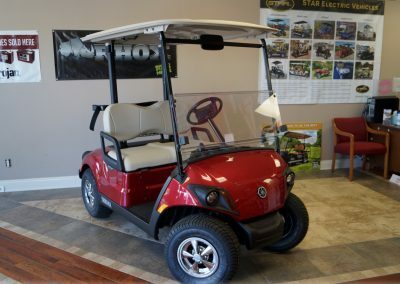 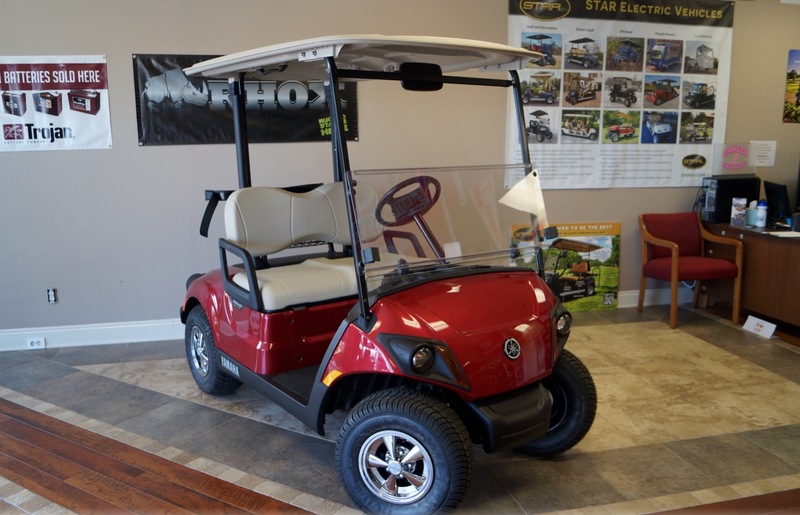 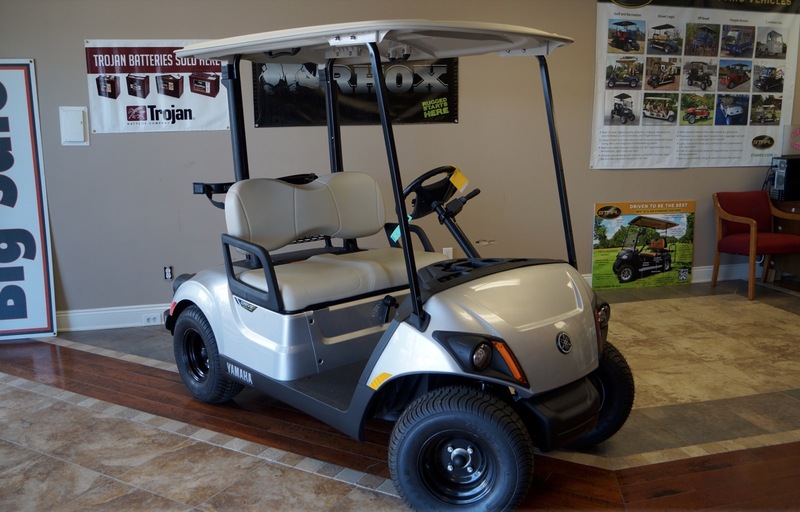 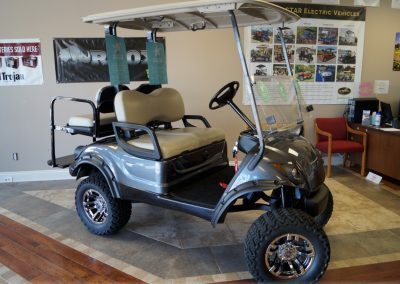 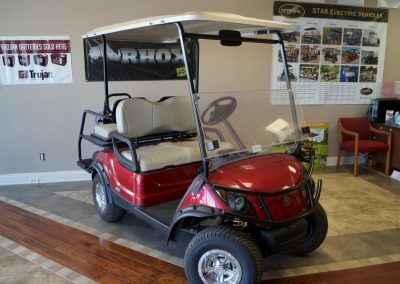 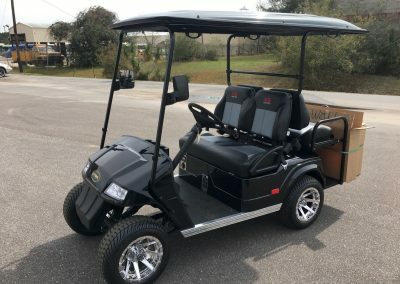 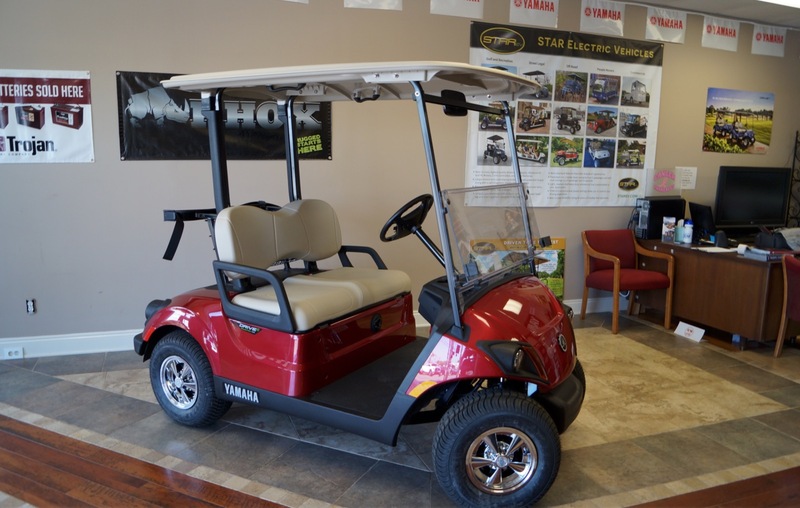 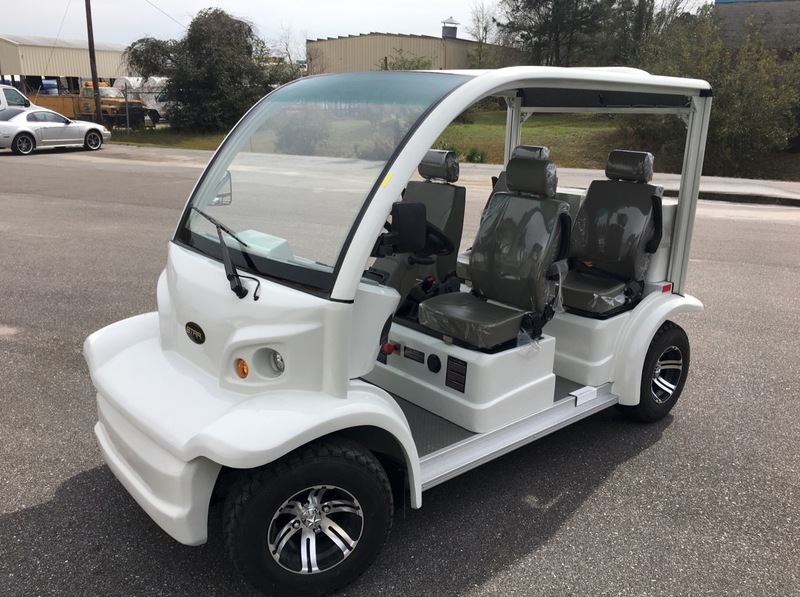 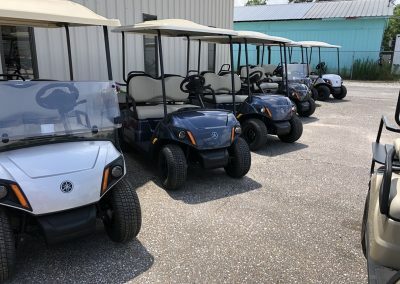 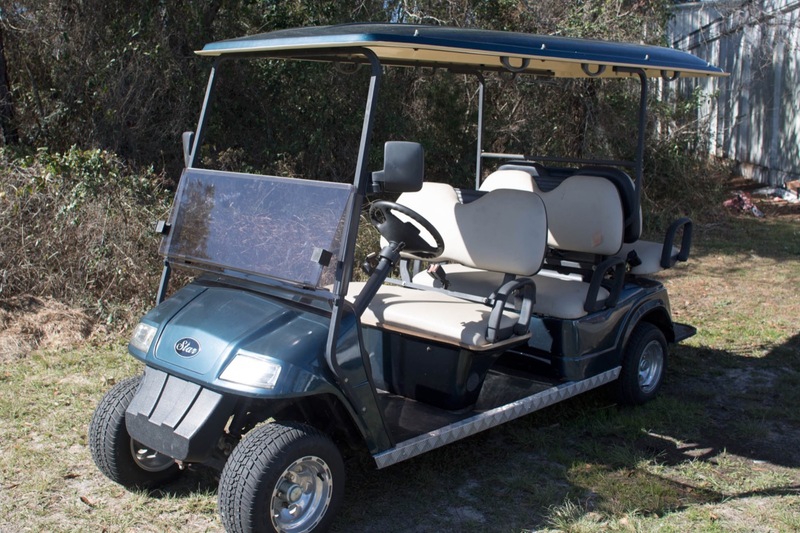 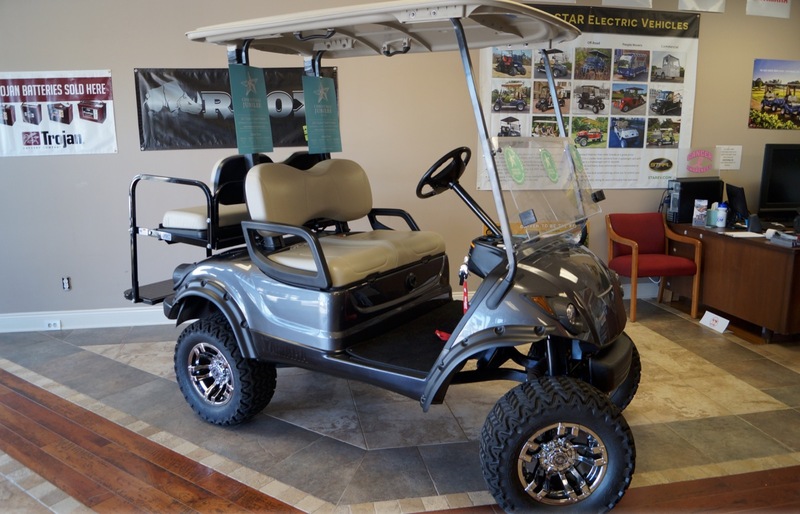 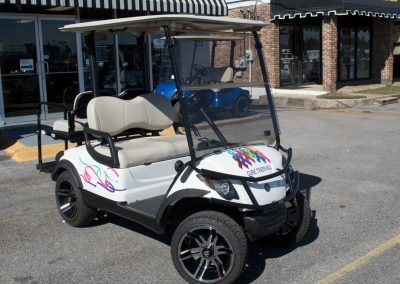 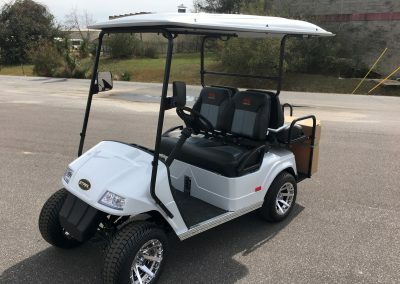 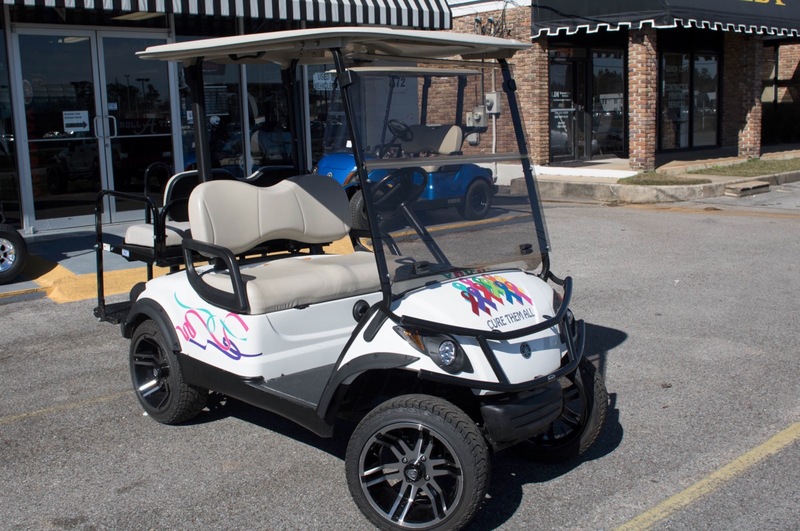 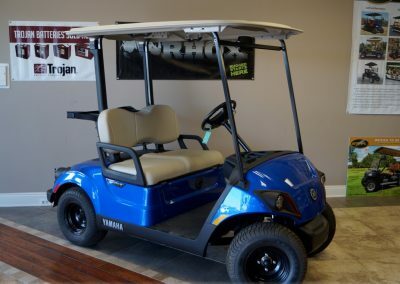 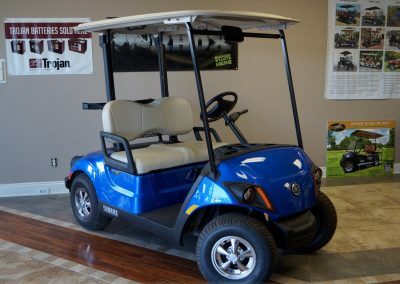 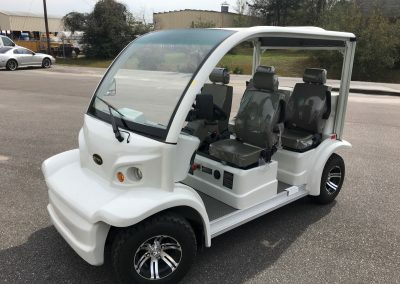 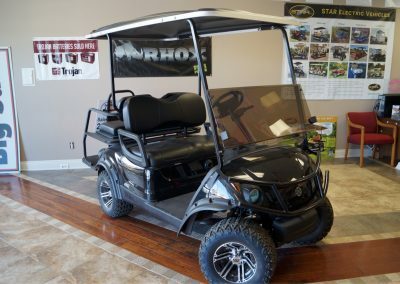 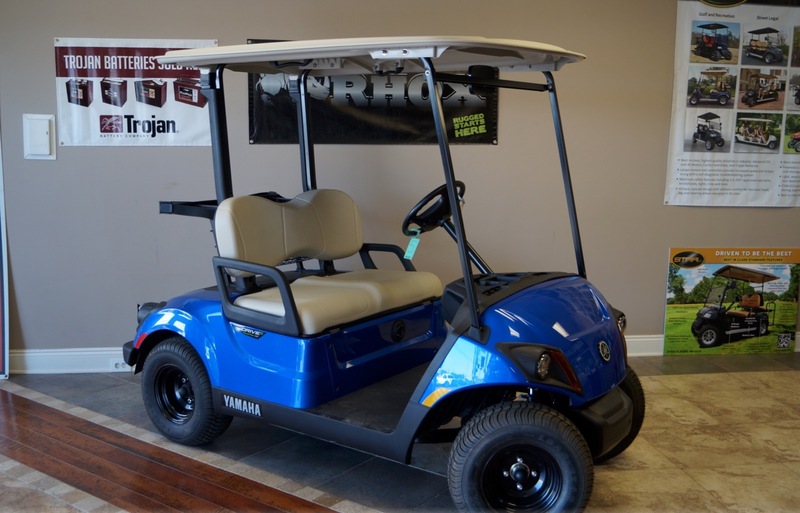 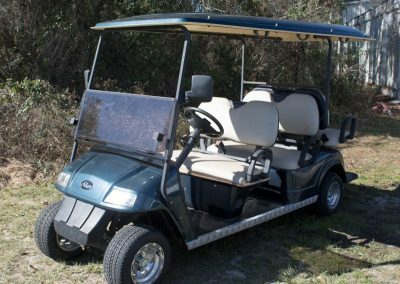 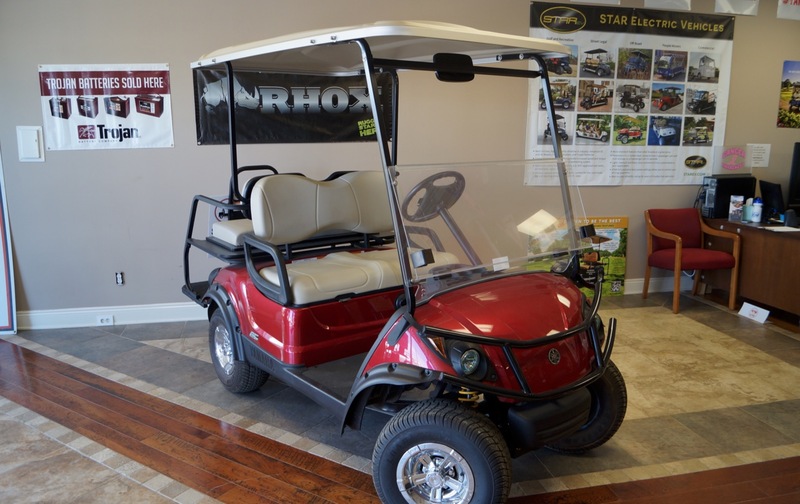 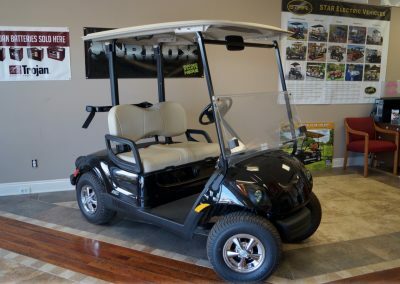 So whether you are looking for a new Yamaha golf car for weekend riding, tailgating at your favorite event or family fun around the neighborhood, Cart Dr. has everything you are looking for in a Yamaha. 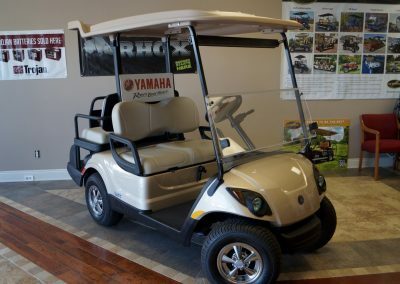 For more information regarding New Yamaha Cars visit yamahagolfcar.com. 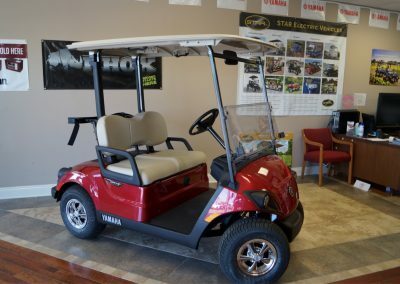 Browse our inventory for ideas on your new Yamaha golf car!